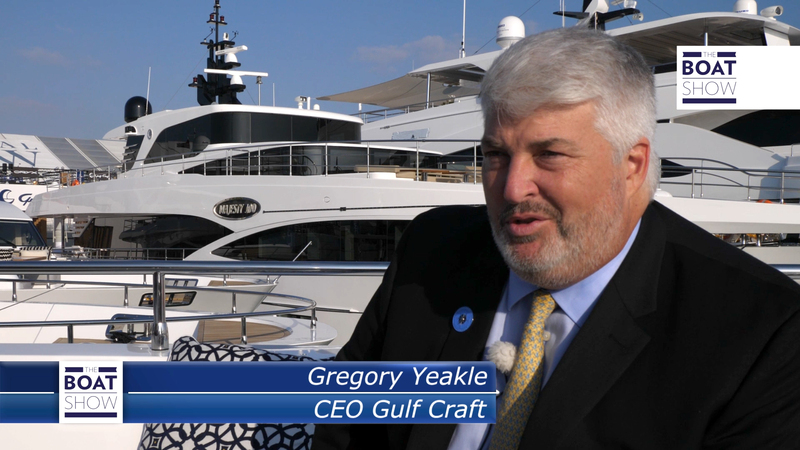 In this interview, Yeakle addresses the importance of the Dubai International Boat Show and illustrates how Gulf Craft has been contributing to the marine sector in the UAE. Specifically, Yeakle stresses on how rewarding it is to design and build every part of our vessel in house and how much pride the company takes in being part of the nation's history and heritage. 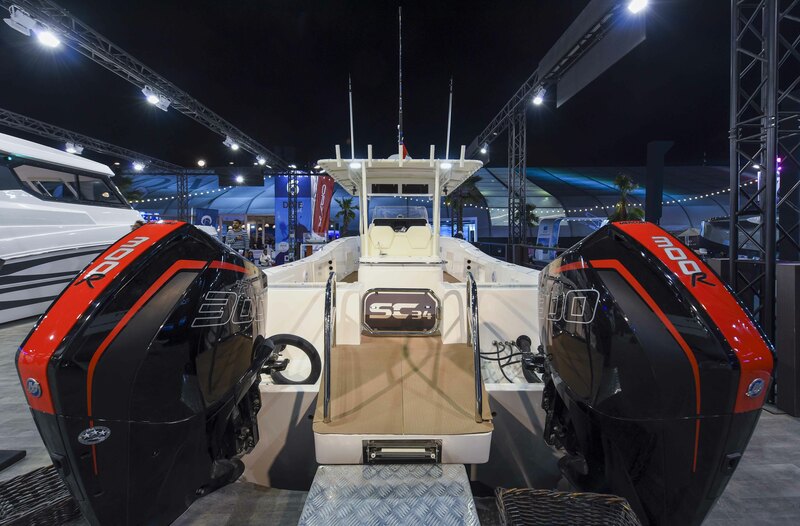 Gulf Craft premiered 6 new crafts at this year's show, 3 of which were debuted as the SUV Collection under the Nomad Yachts brand. The three models are Nomad 95 SUV, Nomad 75 SUV and Nomad 65 SUV. These all introductions follows the decision that was made last year to mark 2019 as "The Year of Nomad Yachts. Designed as a practical luxury yacht for long-range cruising, the SUV (Sports Utility Vessel) Collection features a semi-displacement hybrid hull designed to withstand any sea condition. Alongside, we launched three new leisure crafts – the new generation of Oryx 379 from our Oryx sport cruisers and two new versions of the SilverCat 34 from the Silvercraft fishing series.